NEW YORK – The next James Bond movie has lost its director. 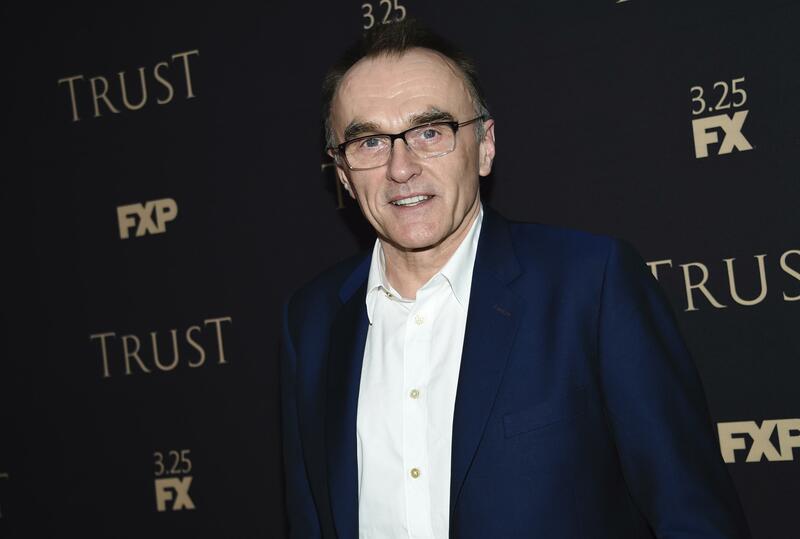 Bond producers Michael G. Wilson and Barbara Broccoli, along with star Daniel Craig, announced Tuesday that Danny Boyle has exited the project over “creative differences.” Boyle, the director of “Slumdog Millionaire” and “Trainspotting,” earlier this year confirmed that he would direct the 25th 007 film. Boyle and his regular collaborator John Hodge were working on the script. Published: Aug. 21, 2018, 2:41 p.m. Updated: Aug. 21, 2018, 2:42 p.m.